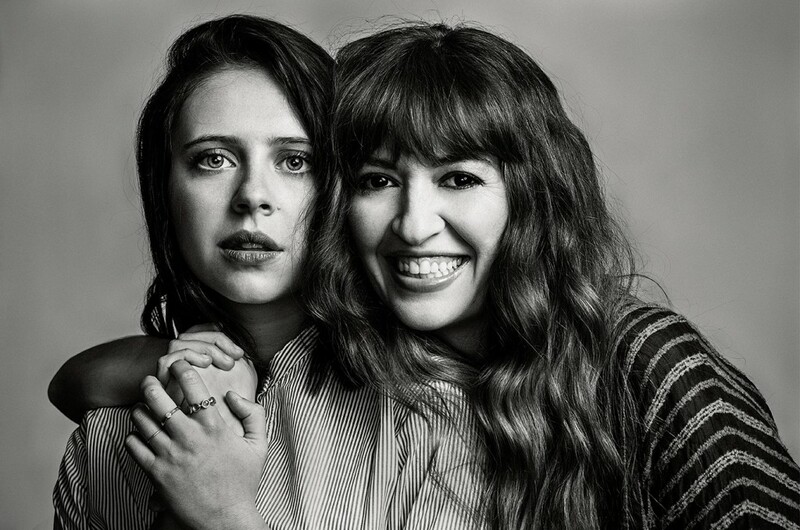 I had the pleasure to sit down with actress Bel Powley and director Marielle Heller and discuss their latest film ‘The Diary of a Teenage Girl‘, which you can read the review HERE. It’s an excellent film of bad decisions. We talk about setting the film in 1970’s San Francisco, the awesome music of the movie, some surprise pranks on the set, keeping a diary of your own, and of course, their favorite scenes from film. It was a fun chat and I wish the movie well. Go out and see it now! This entry was posted on Monday, August 10th, 2015 at 5:13 pm	and is filed under Film, News. You can follow any responses to this entry through the RSS 2.0 feed. You can skip to the end and leave a response. Pinging is currently not allowed. « Here’s the trailer for ‘Bite’, The Film That’s Causing People to Faint and Vomit in Theaters!! !